Recently, we highlighted several companies who will be exhibiting software solutions at Demo Day, part of MarketWaves18. We continue our review here. Redwood Logistics is a next-generation freight management provider powered by a high-growth strategy, a commitment to forming long-lasting partnerships and an emphasis on maintaining a company culture that stimulates ingenuity and continual improvement. 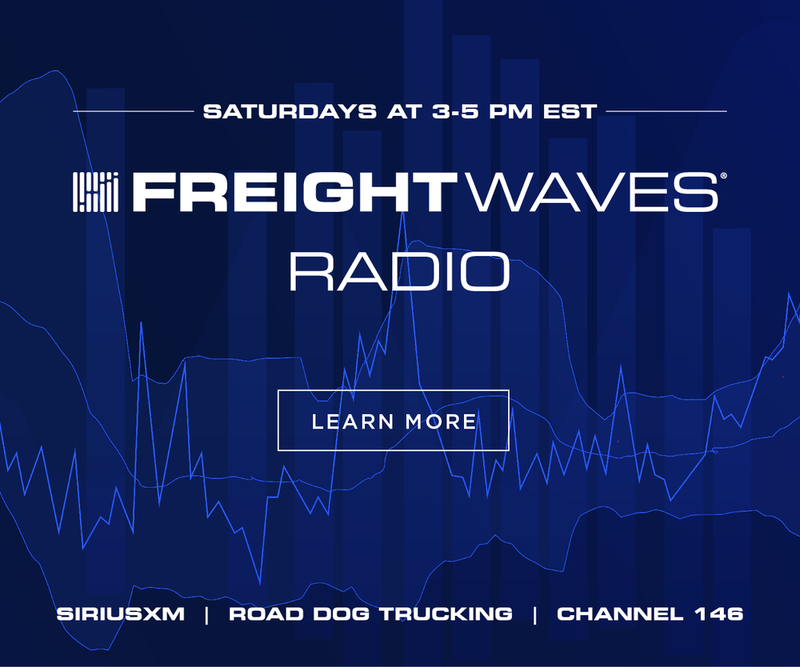 The company provides coast-to-coast coverage and a holistic approach to serving customers that combines expertise in moving freight where it needs to go, managing customer supply chains with flexible engagement and providing technical solutions that unlock the knowledge needed to maximize the value of their businesses. 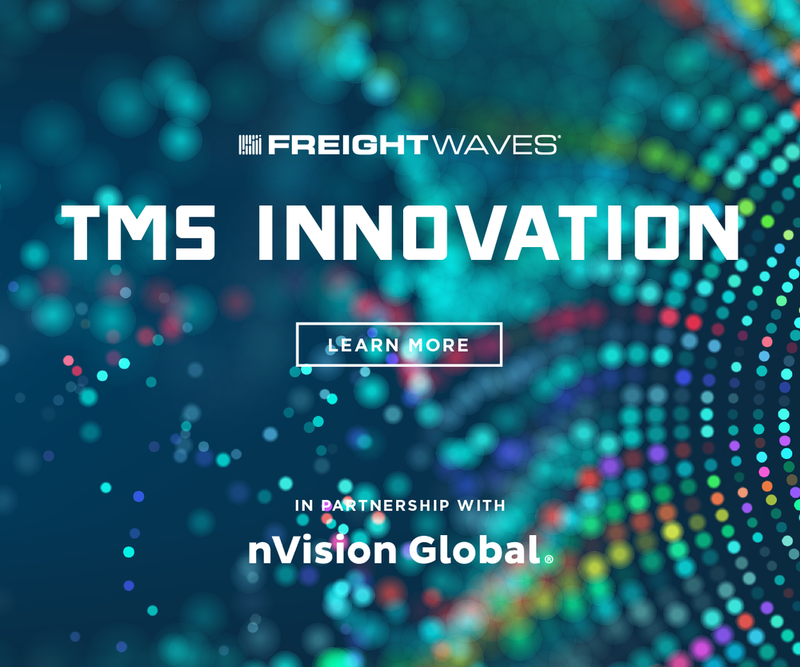 “The foundation of today’s modern supply chain begins with modern connectivity,” Redwood Logistics Senior Innovation Architect John Pattison said. RedwoodConnect is a next-generation cloud native supply chain connectivity platform that rapidly bridges the API gap and centralizes the data integration flow between partners, customers and suppliers. 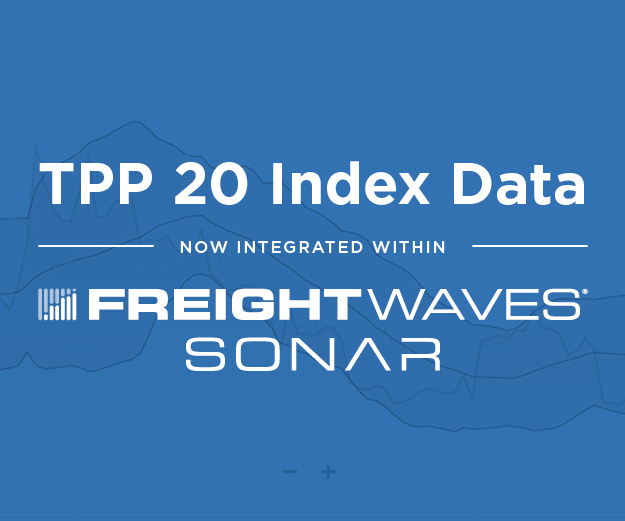 The product delivers the advantage of real-time supply chain visibility and data-driven insight. With highly modular business process orchestration, and scale-on-demand cloud compute capacity, RedwoodConnect ensures the customer’s data supply chain will continue to evolve with the customer’s supply chain ecosystem. Visualizing high-value supply chain metrics in real-time is also a reality with RedwoodInsight. 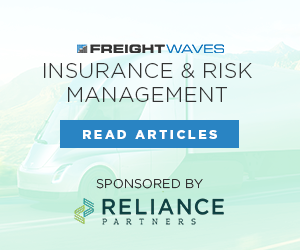 RedwoodInsight utilizes RedwoodConnect’s high-speed, high-throughput data warehousing layer to transform and load data within minutes allowing customers to pull insight from their supply chain as it happens. Phillips Industries is a leading supplier and manufacturer of parts for the trucking industry, serving both OEMs and the aftermarket across the globe. As part of that innovative mindset, in 2017 Phillips Connect Technologies (PCT) was launched.PCT leverages IoT and uses a combination of software elements that drive asset tracking, location-based services and real-time visibility into asset maintenance conditions and will allow the fleet to more effectively control utilization and improve dispatch and safety factors, significantly reducing the total cost of ownership (TCO) of its transportation assets.PCT will be showing its intermodal assets solution product ChassisNet and discussing the benefits of adding GPS tracking and load state sensing, as well as the health monitoring ability of the solution, covering lights, brakes and tire inflation. “We will explain how this will help companies attract and retain drivers by showing how our system can reduce dry runs and provide drivers greater confidence in the health of the trailer or chassis they are picking up, and how our system can help drivers by prepopulating their post-trip inspection report (DVIR) for selected smart sensor technologies,” Phillips Executive Director of Innovation Gerry Mead said. “PCT will show how this can be completed in real-time so that fleets see specific issues to address, and that they have an independent means to confirm that light, brake, and tire repairs are necessary in order to avoid delays.” Leveraging this technology to make predictive decisions can not only help save fleets money, it may also lead the way to autonomous vehicles and be the foundation for an equipment blockchain solution, according to Mead. Citizens Reserve exists to transform businesses and supply chains with blockchain. The company is doing this by building SUKU, a blockchain-based ecosystem that aims to make supply chains more efficient, transparent and collaborative. Citizens Reserve will be showcasing the SUKU Platform and some of its core capabilities for trading partners, which include suppliers, manufacturers, distributors and retailers from a traditional supply chain. “The SUKU Platform leverages the supply-chain-as-a-service paradigm that will transform the way organizations engage with supply chains.” Citizens Reserve Director of Product and Operations Martin Kaczynski said. “Additionally, the supply chain as-a-service model will enable technology partners and service providers to build additional capabilities and services for the SUKU ecosystem.” The company is currently pursuing partnerships with technology and service providers to grow its platform. 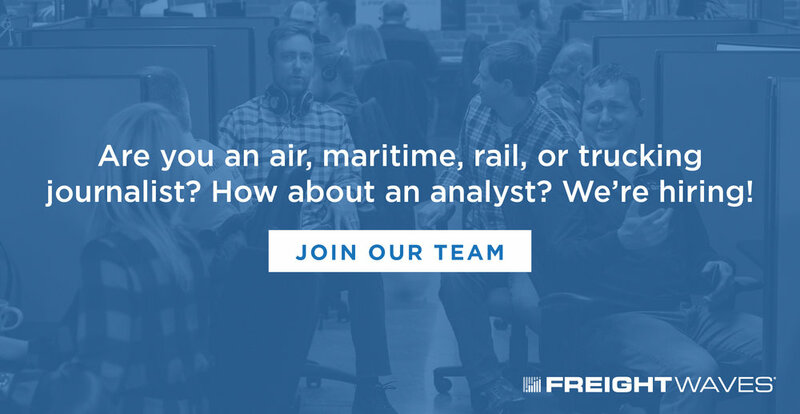 FreightFriend exists to support the development and growth of collaborative relationships among shippers, logistics companies and asset providers. 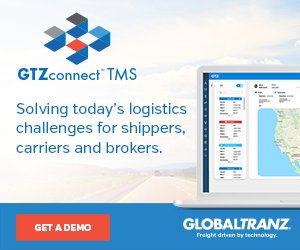 One of the elements of the company’s software is a carrier relationship management tool for logistics providers and shippers to help them identify and develop transportation partners, and that feeds into a collaborative approach that provides automated matching and sharing of information between established relationships. It does that by allowing a friendship invitation and acceptance process requiring mutual acceptance, then provides full integration with existing systems. 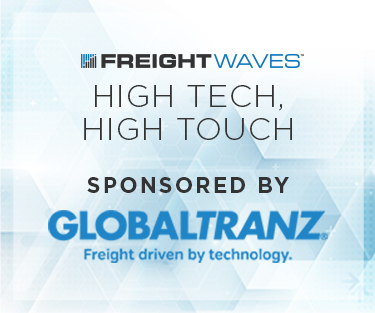 “FreightFriend is technology, location and load agnostic, so we support the identification and development of relationships and an automated information sharing tool to connect those relationships once they’re established,” FreightFriend Founder and CEO Noam Frankel said. 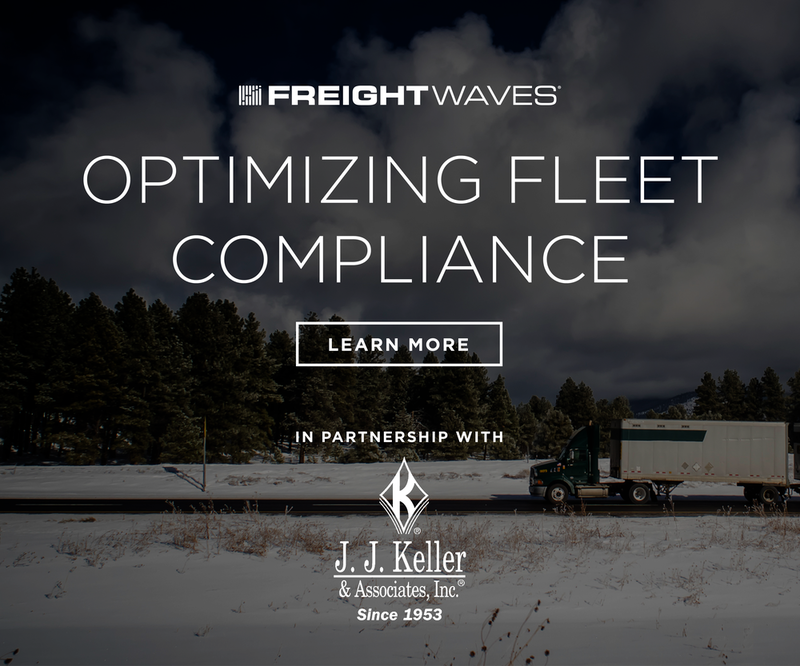 “We enable the identification and development of collaborative relationships, but we leave the execution of freight movements and the associated margin of savings to our clients. 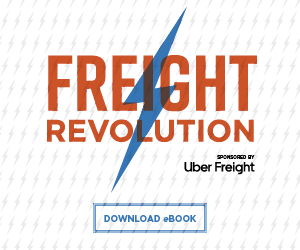 We sell software and expertise rather than trying to steal customers, drivers and the transaction fees and margins associated with those movements.” Frankel said not enough logistics providers develop important carrier relationships, and FreightFriend can offer a solution to the problem by training and enabling the process of developing and identifying those relationships, then foster the expansion of them. Vector was founded with the concept of empowering logistics companies with better tools to help achieve greater operational efficiency and intelligence. Its signature product, LoadDocs, aims to do just that. LoadDocs digitizes workflows and communications into a central platform for enhanced visibility and efficiencies. The document scanning app and workflow management platform works on all iPhones, Android devices and PeopleNet PCTs. The company notes that the solution “fills the industry’s need for impeccable document scans delivered instantly to billing, safety and other departments who rely on bills of lading, accident reports, and other critical docs, along with intelligent workflow management for the back office.” Available today, LoadDocs incorporates computer vision and artificial intelligence to automate otherwise manual work and help reduce clerical errors. Users simply have to upload standard documents for the system to learn which fields to extract data from and integrate that data with their TMS or other software solution. 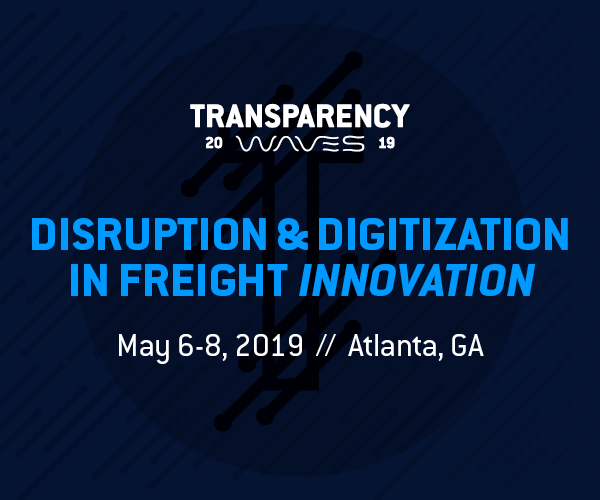 Blockchain technology provider Filament will be demonstrating the company’s Blocklet Solutions for Freight at MarketWaves18. Presented by Filament’s Head of Product, Jake Ingman, and Filament’s Head of Business Development, Chris Wood, the demonstration will show how its solutions enable vehicles to securely interact with a distributed ledger through the J1939 or J1962 connectors and other customized integrations. The products incorporate several standard hardware elements such as a dual-core microcontroller with BLE capabilities, GPS, cellular LTE modem, a 9-axis motion fusion sensor and a temperature, humidity, and pressure sensor. As freight organizations seek new ways to compete in the digital world, blockchain makes it possible to streamline and improve operations, addressing many of the industry’s challenges including tracking and verifying shipped goods, resolving disputes, and reducing administration costs. Filament builds blockchain systems for freight and other industries that rely on Industrial Internet of Things (IIoT) equipment. Its hardware, software, and services allow connected vehicles, devices, and machines to securely interact with and transact value against blockchains. 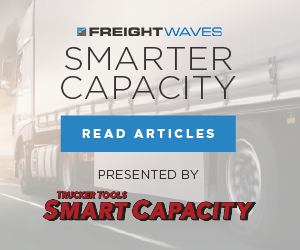 By enabling vehicles and machines to transact with each other, freight and logistics organizations can achieve immutable odometer recordings, verify vehicle service records, track parts moving along supply chains, and more. Filament’s work with freight and logistics organizations brings a new level of transparency, trust, and value to data secured from industrial machines. The company’s Blocklet Kit is currently available for proofs of concept and pilots. The blockchain starter kit includes hardware, software, security protocols, training, technical support, and SDK documentation. Filament’s Blocklet Solutions for Freight will be available soon.